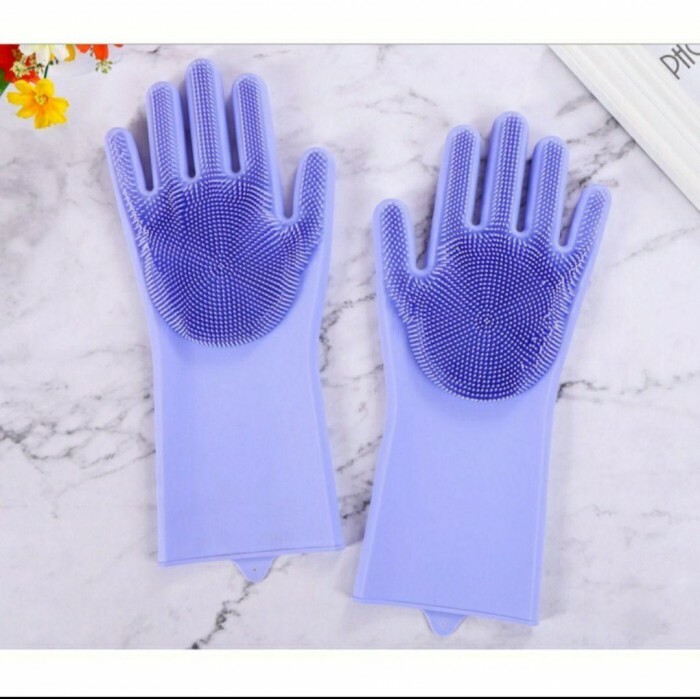 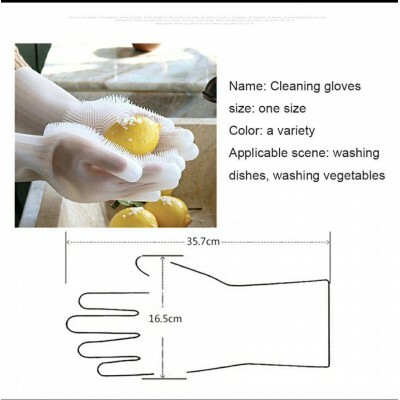 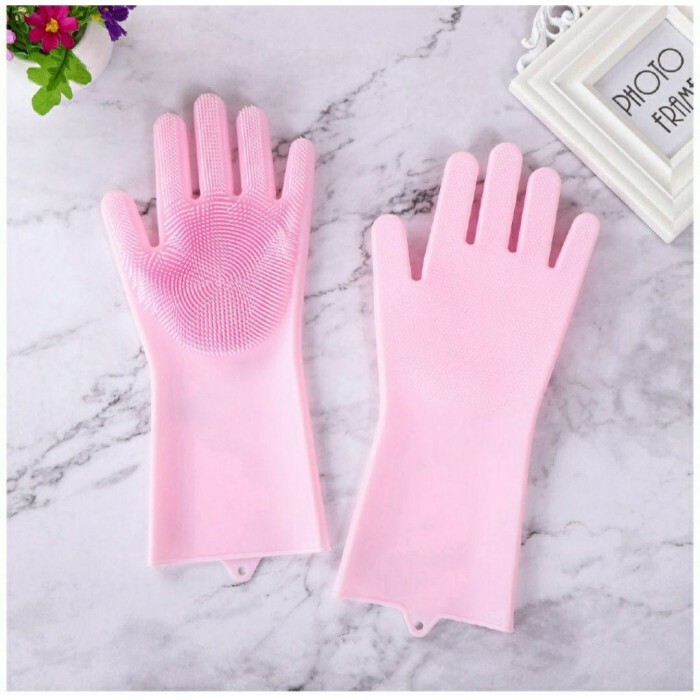 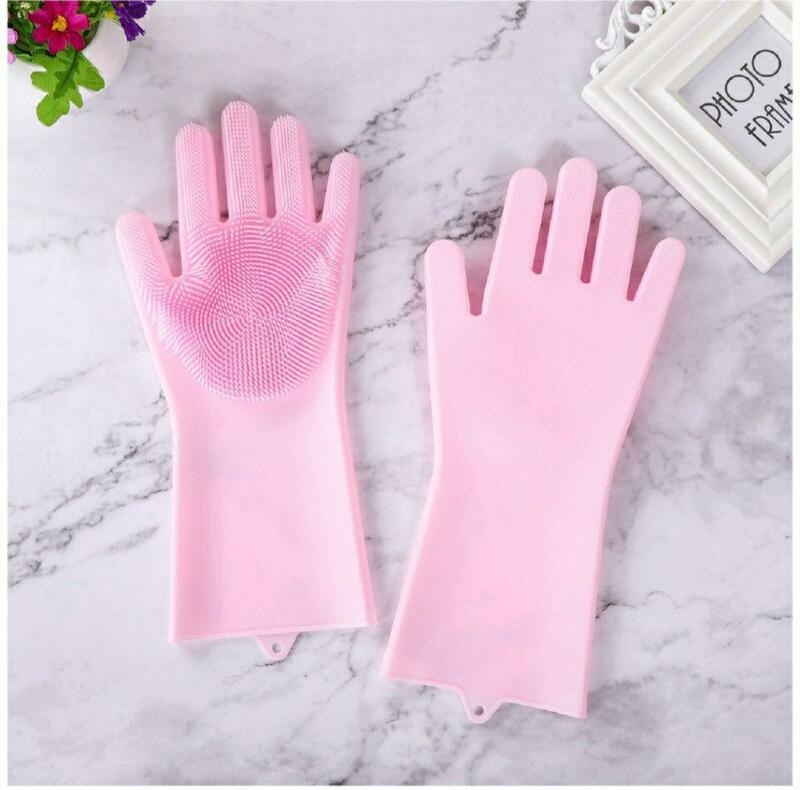 Widely Used Scrub Gloves: Washing dishs, cup, toilet, bathroom, floor, basin, fruits, food or used as oven gloves below 320℉, or used as pet bathing gloves and so on. 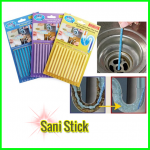 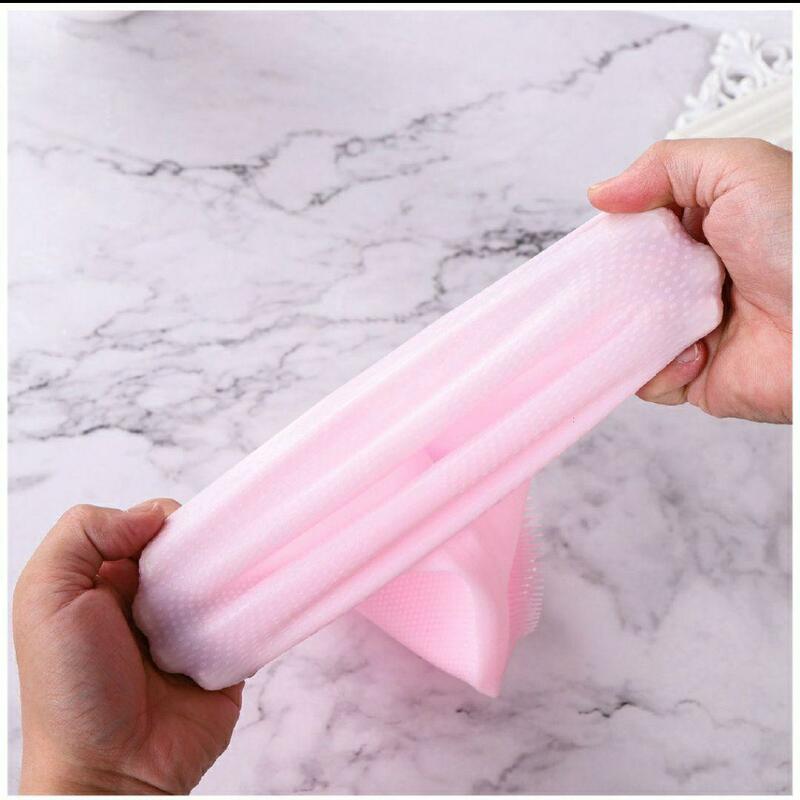 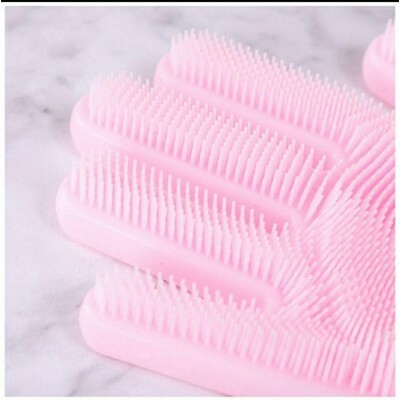 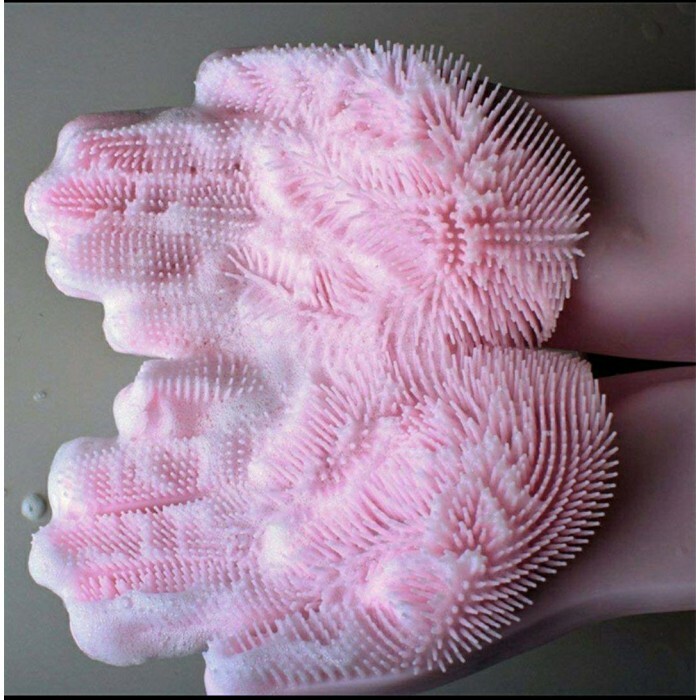 0.43 inch silicone soft brush, let you clean without using other tools. 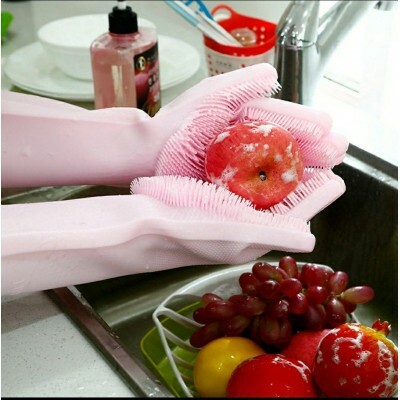 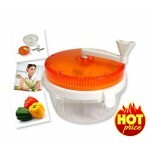 Very convenient and quick to clean.